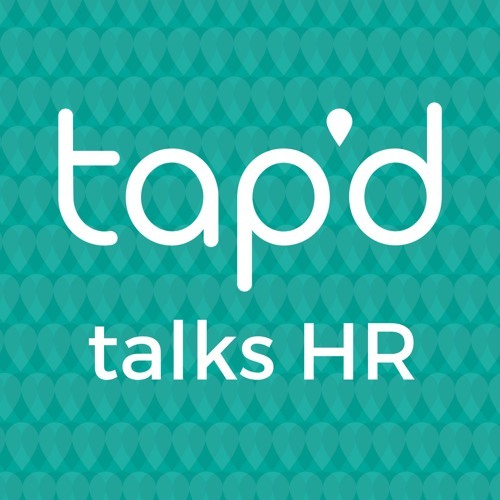 In this episode of Tap'd Talks HR, Anthony speaks to Nik Butcher, the founder of Chuangyi Group and former head of Reward at Vision Express, Heathrow Airport, Poundland and Tesco, on what are the drivers to making engagement work, the importance of getting to know your people, and what do businesses need to be doing differently. Users who like What are the drivers to making Employee Engagement work? Users who reposted What are the drivers to making Employee Engagement work? Playlists containing What are the drivers to making Employee Engagement work? More tracks like What are the drivers to making Employee Engagement work?